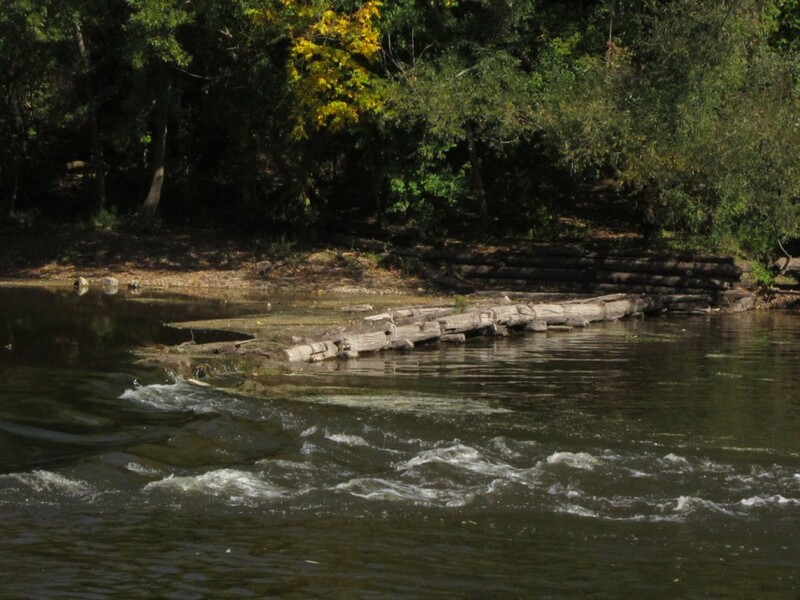 My friends at OnMilwaukee.com have very kindy reprinted a blog post on O.W. Wight, the city’s crusading Commissioner of Health in the 1870s. In addition to being a medical doctor, attorney, and world traveler, Wight was a gifted and powerful writer, as you’ll see from the quotes in the article. If you missed this entry the first time around, I hope you’ll head over to OnMilwaukee.com and take a look. Also, Wight’s efforts to clean up Milwaukee’s ice supply are covered in a separate Milwaukee Notebook article. There has never been anyone quite like Orlando Williams Wight. 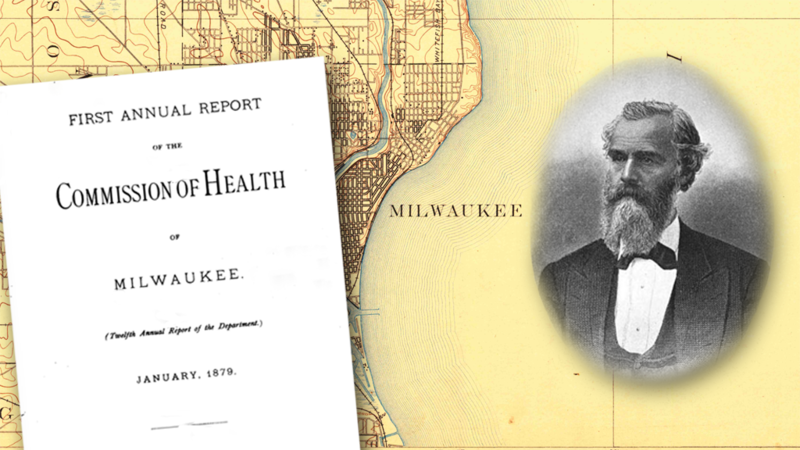 Entirely self-taught (he never attended a college or university), he was a medical doctor, lawyer, theologian, engineer, author of 12 books, editor of 38 more, and – for a few extremely eventful years in the late 1870s – Milwaukee’s Commissioner of Health.